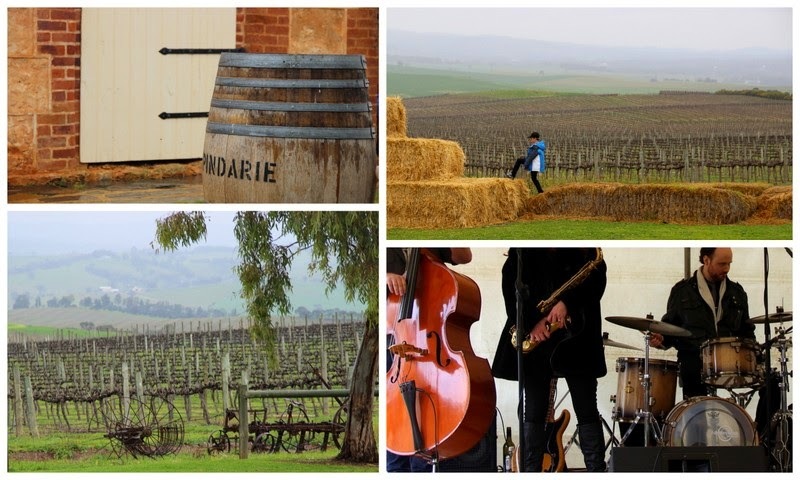 We had a fabulous family weekend in the Barossa last weekend and you can read about how it started here. 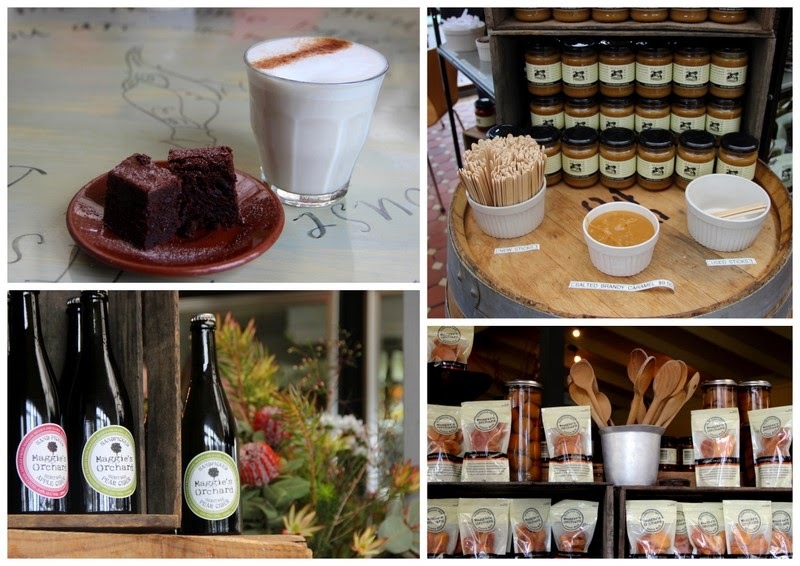 After our close encounter with Maggie Beer the children had one thing on their mind so we made our way to Maggie's Farm Shop. We have been here before and it was quite a hit. We have since reminisced about the lake with turtles in it, the peacocks that wander around the farm, jam tasting and Maggie's non-alcoholic wine that we tasted in a very grown up wine tasting experience so there was an air of expectation in the car and we were not disappointed. A couple of coffees and some purchases later we were ready to get down to some serious gourmet behaviour seeing as it was the Barossa Gourmet Weekend. Our first stop on our Barossa...Be Consumed adventure was Whistler Wines, just up the road. We didn't really have a plan about where we wanted to go. We picked locations according to what food they had, what the fussier members of the party would eat and which wineries were part of the 'family friendly loop', providing entertainment for the little gourmets. Our next stop was Pindarie as we were lured by the promise of a giant haystack to play on, live jazz and lunch. Imagine our surprise when, on our arrival we found the food was by Elli Beer and we saw the Beer family celebrating the gourmet weekend! It wasn't intentional...this stalking behaviour, I promise!!! Pindarie...it is a beautiful location!!! More on how some of us tried to convince the rest of the family to stay put and how we finished our weekend soon...! 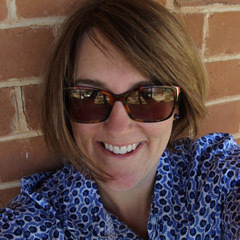 Thank you Kate for a fabulous post. As marketing & communications manager of the 2014 Barossa... Be Consumed Gourmet Weekend, to read something like this makes me feel extremely pleased. 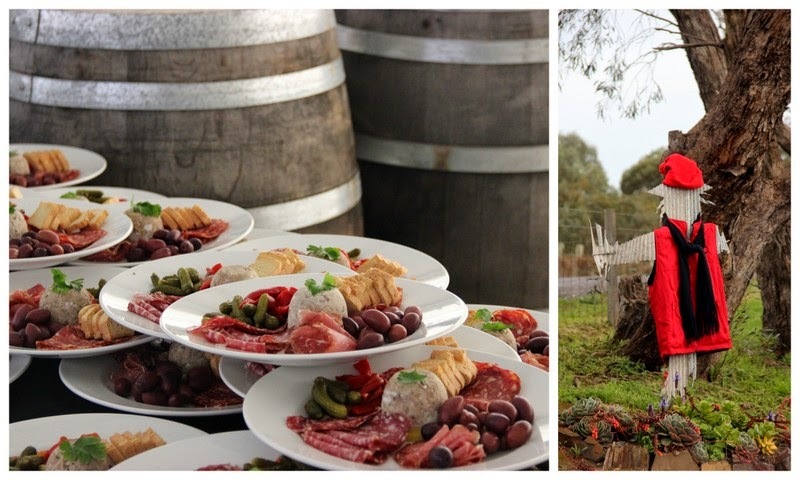 The volunteer committee under guidance from Tourism Barosssa worked darn hard to bring about an event that could create a positive experience for a number of sectors of the community. Sadly we can't change the weather (Gourmet has always been the 3rd weekend in August since 1986) however we can build on feedback like this for future years. Thank you again. PS - we hear Maggie & Colin were severing a Pindarie during Saturday. All hands on deck. You make me a little jealous, Kate. My only close brush with gourmand celebrity was seeing Saskia Beer talking Chicken to a customer, at the Adelaide Wayville Markets with various sisters.